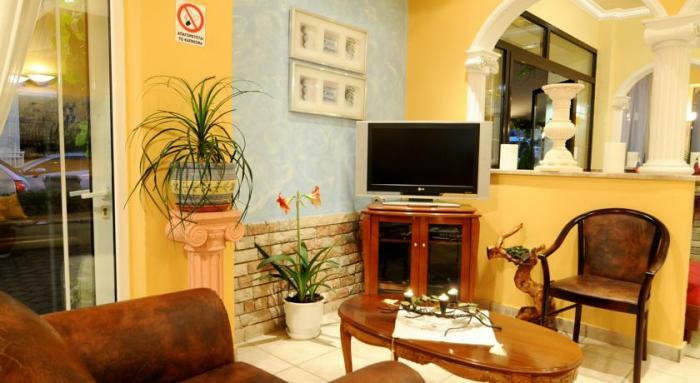 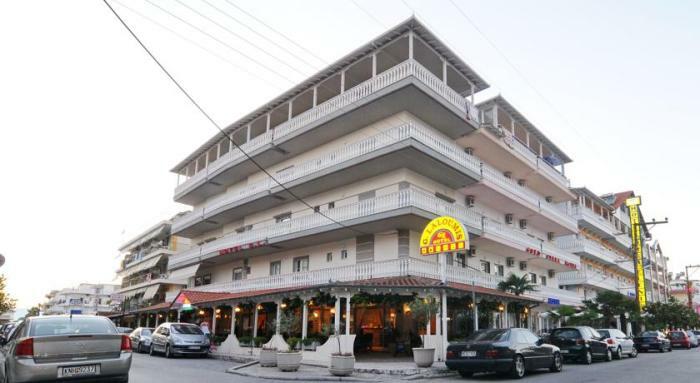 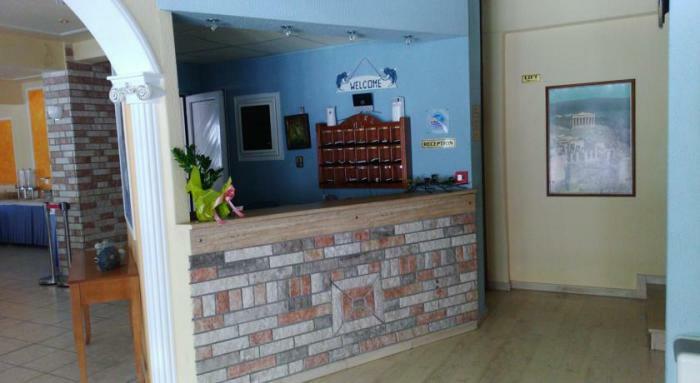 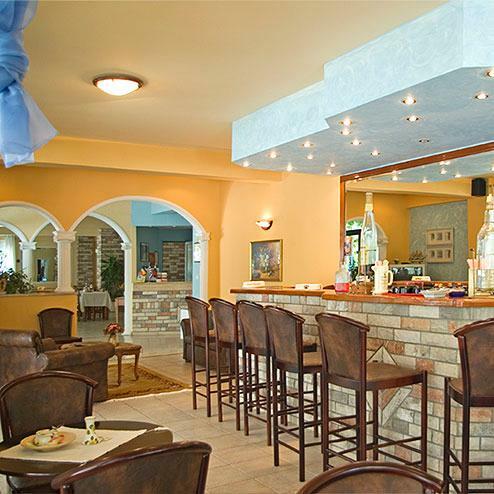 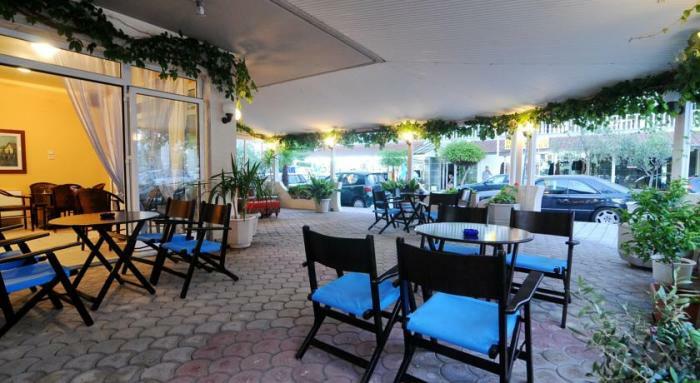 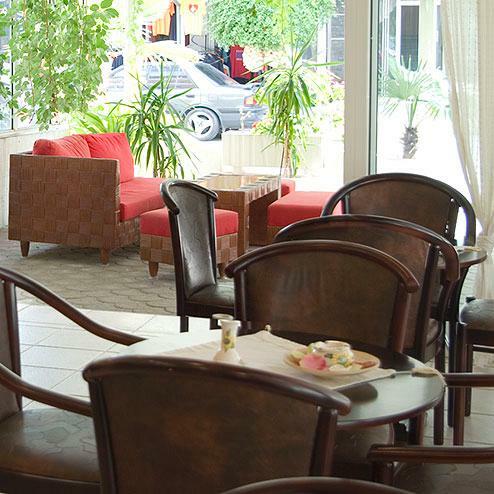 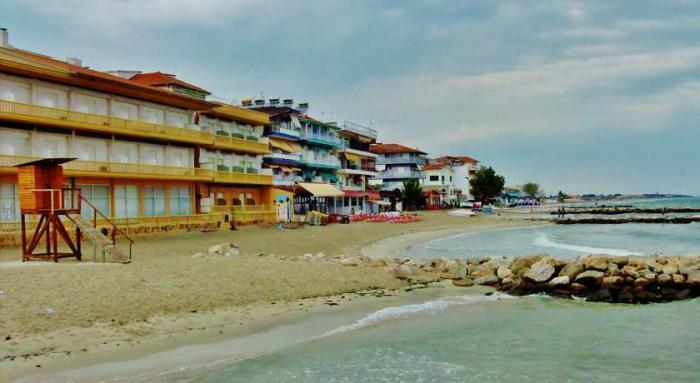 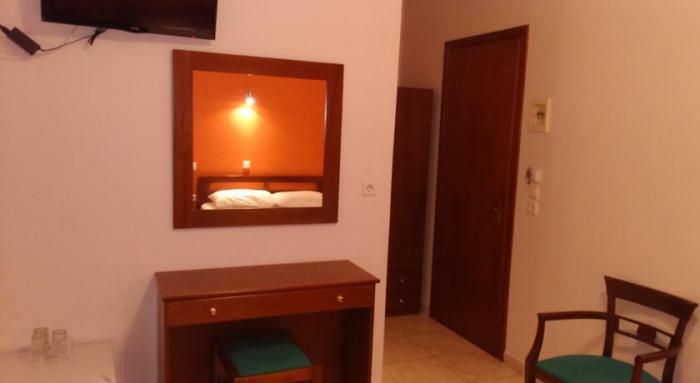 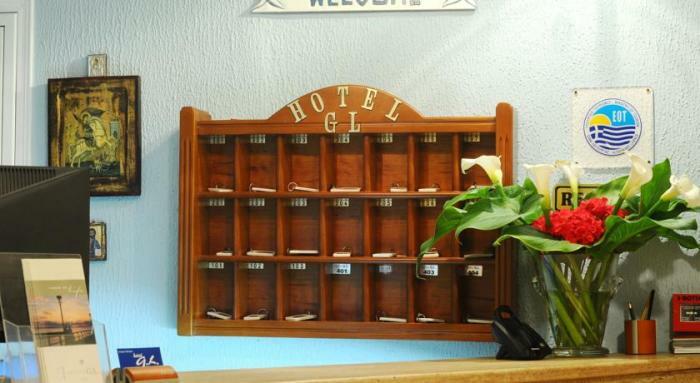 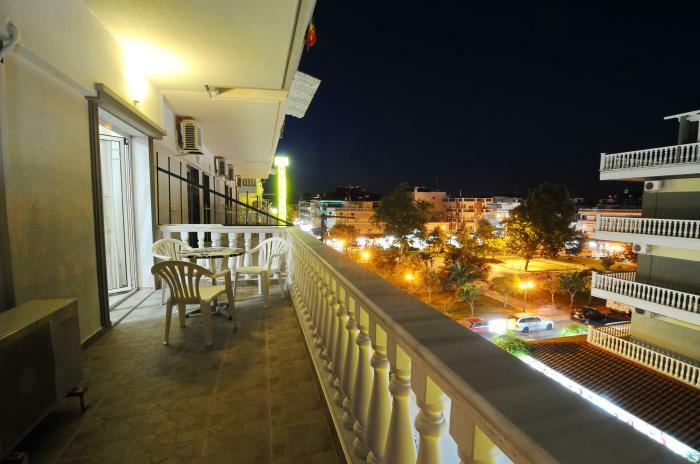 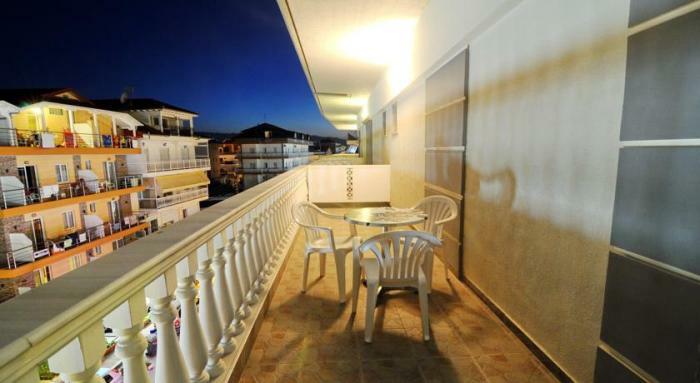 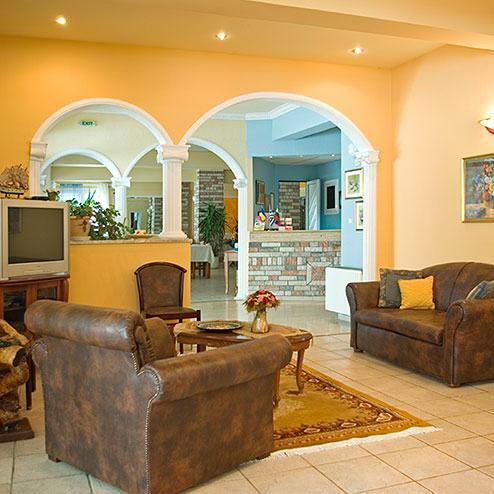 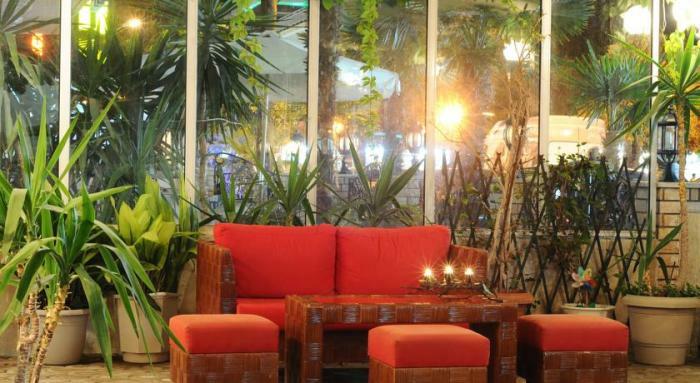 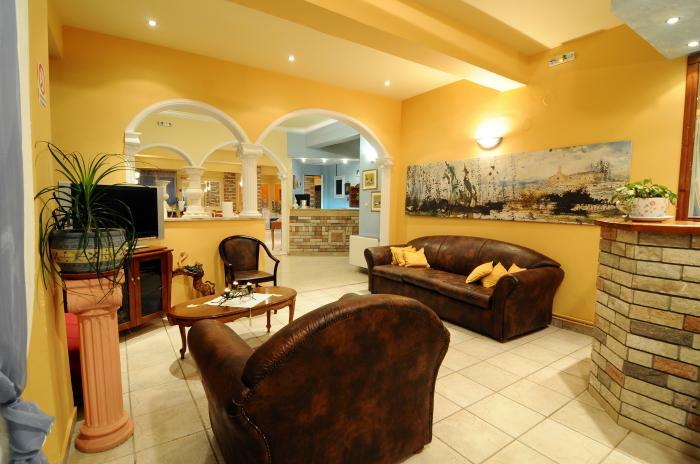 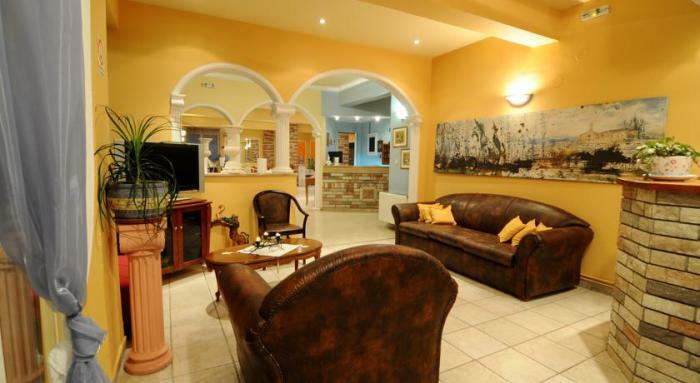 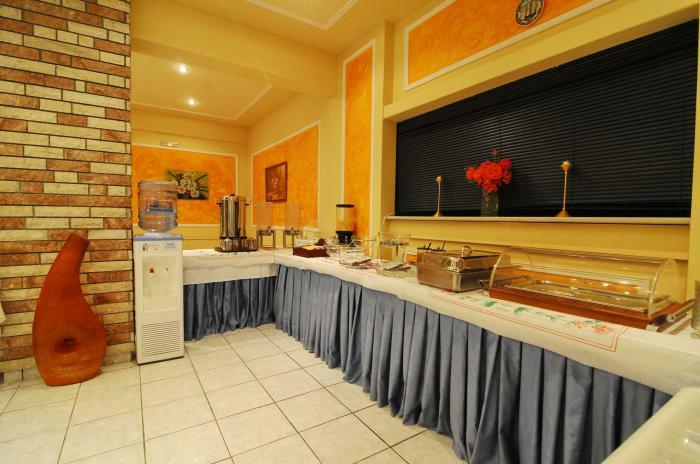 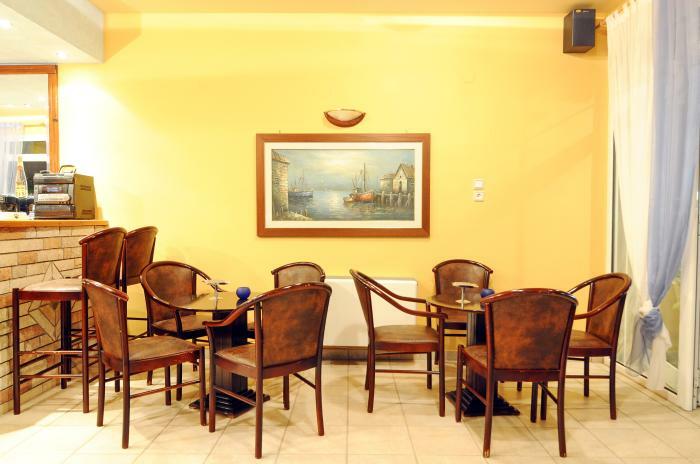 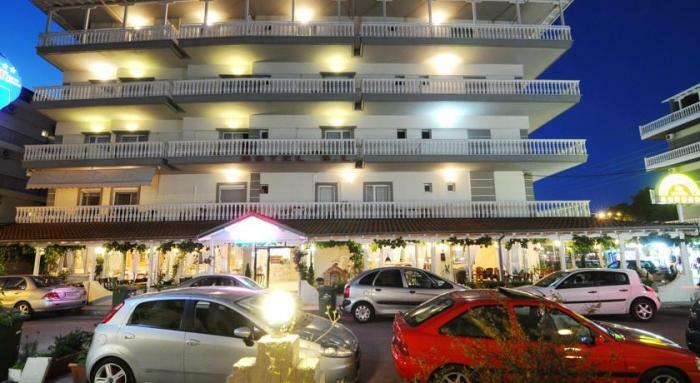 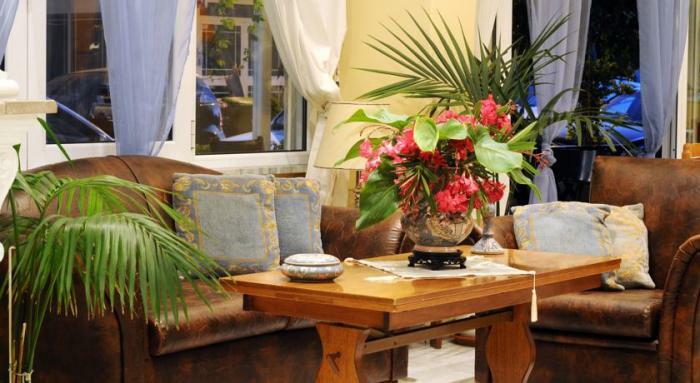 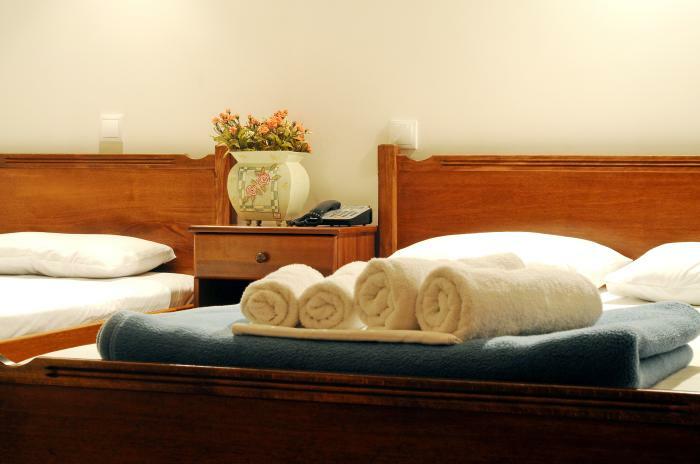 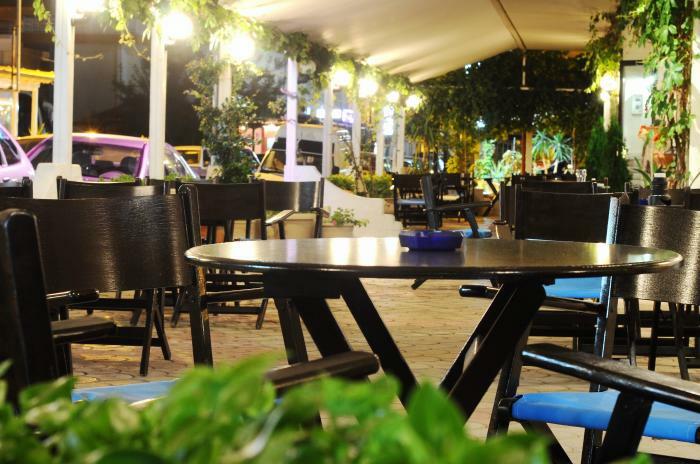 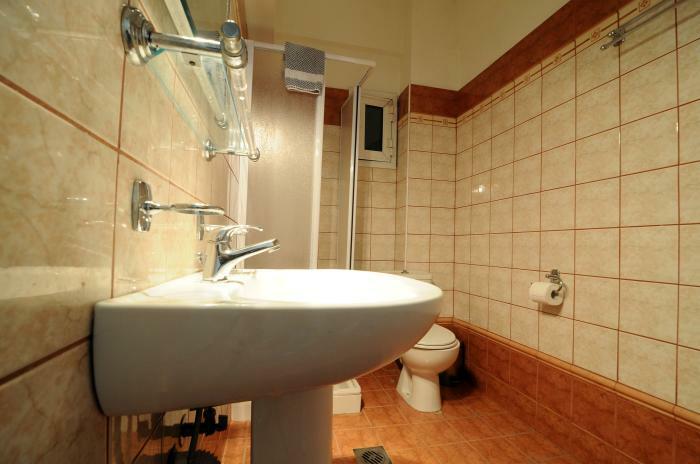 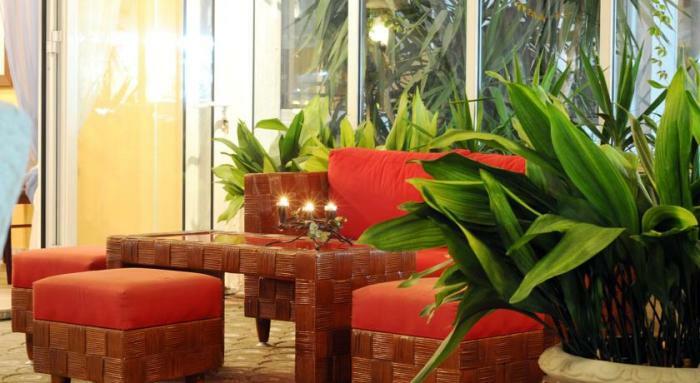 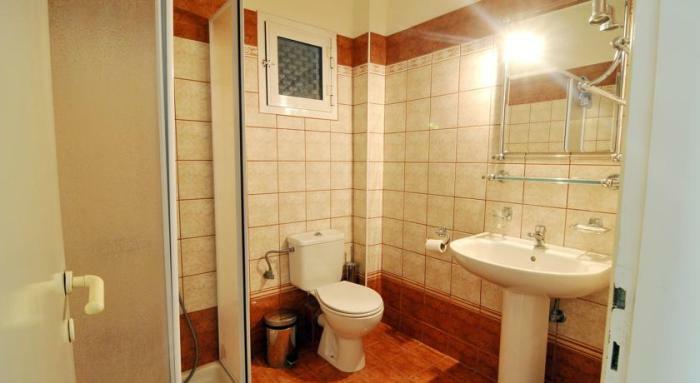 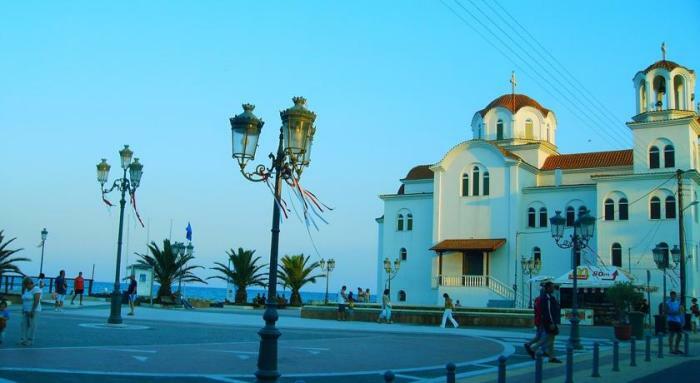 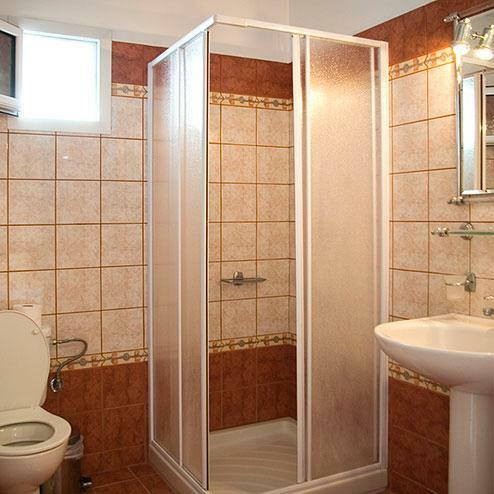 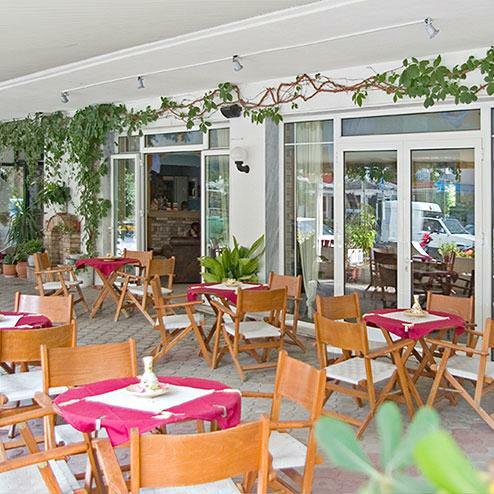 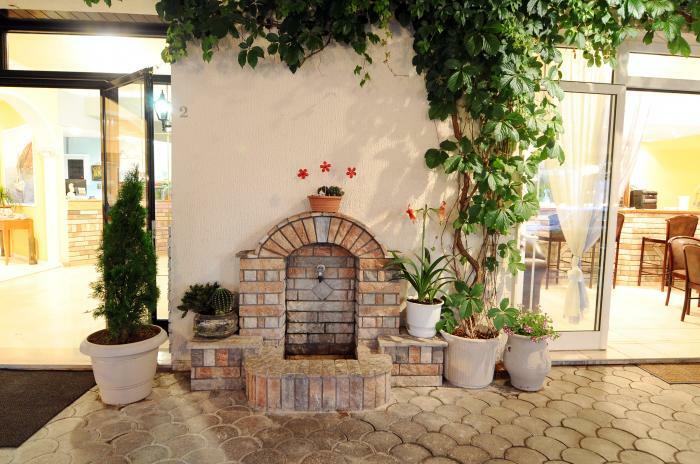 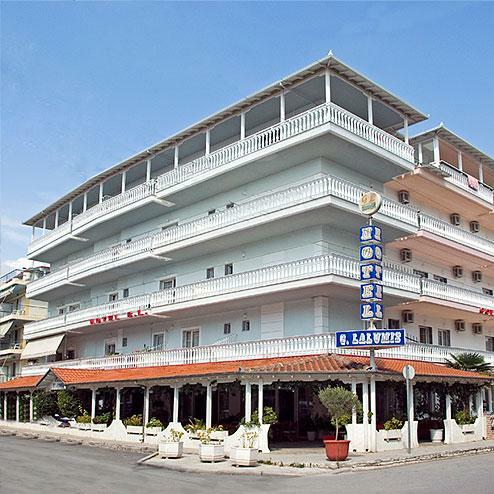 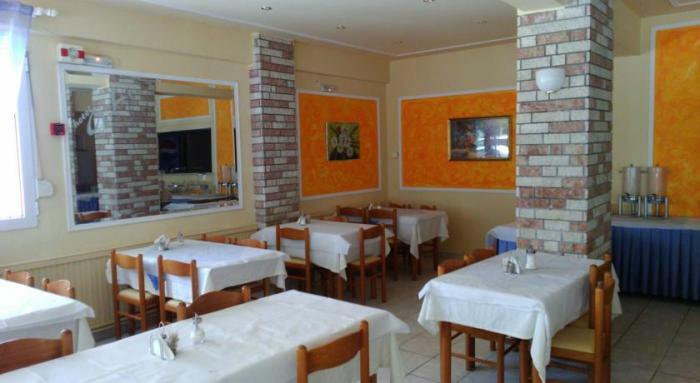 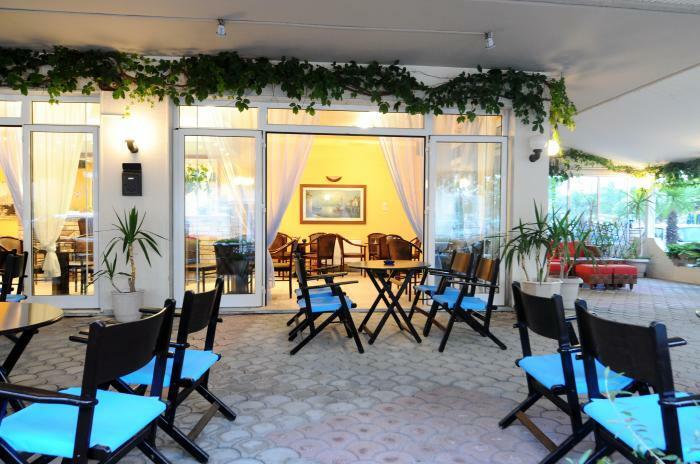 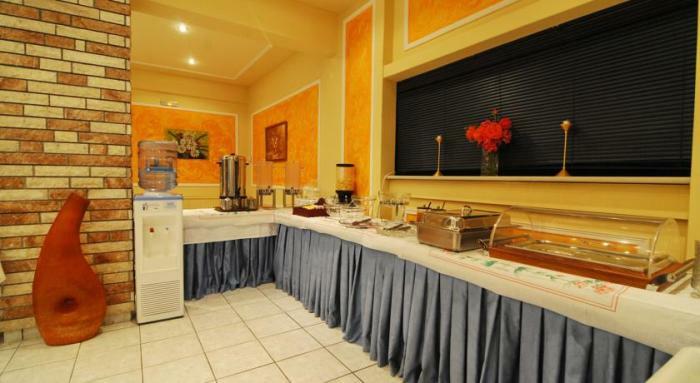 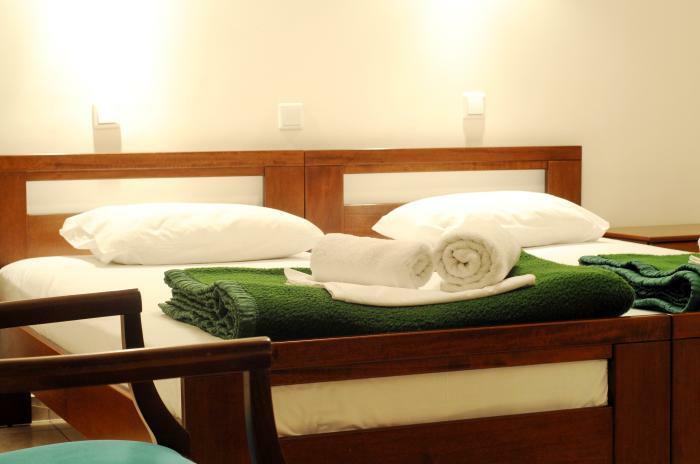 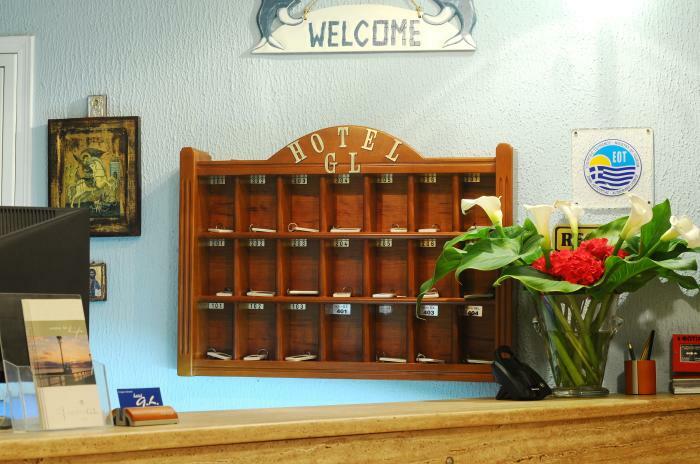 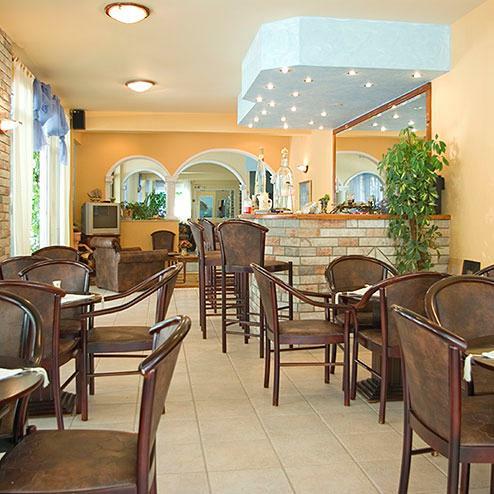 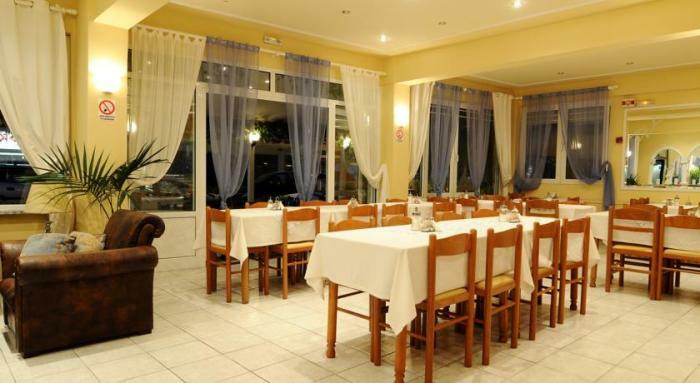 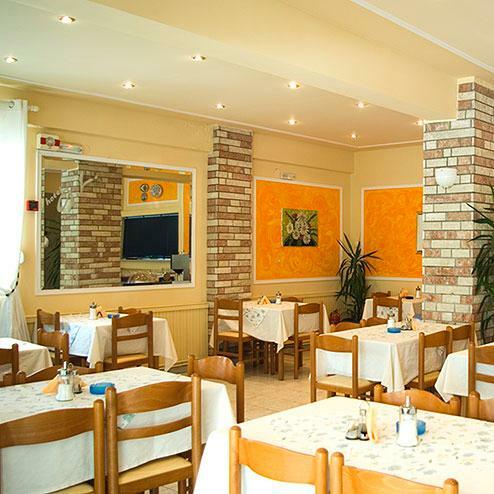 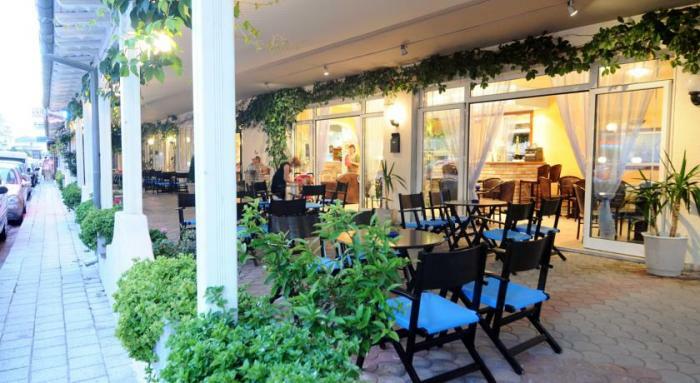 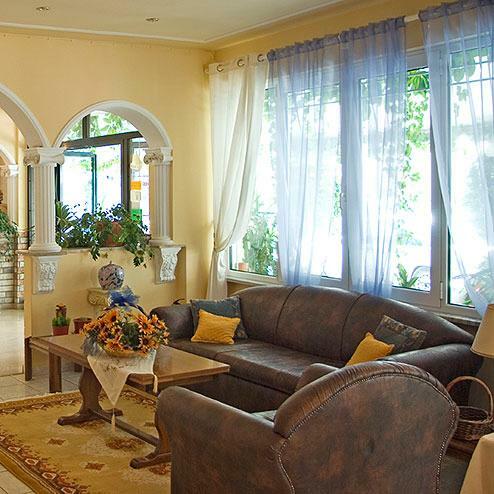 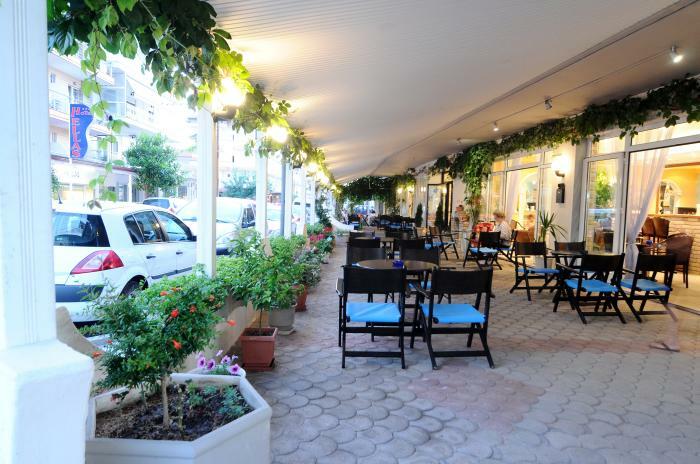 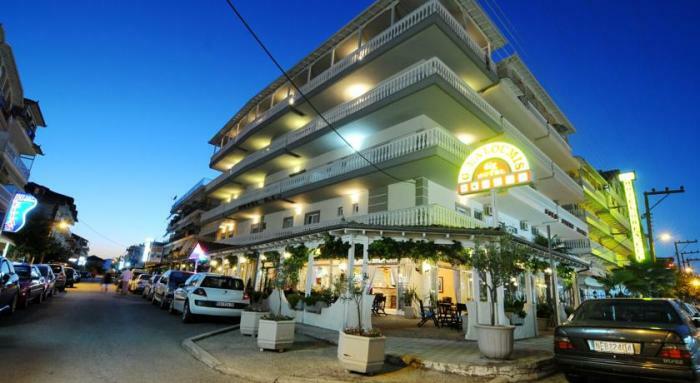 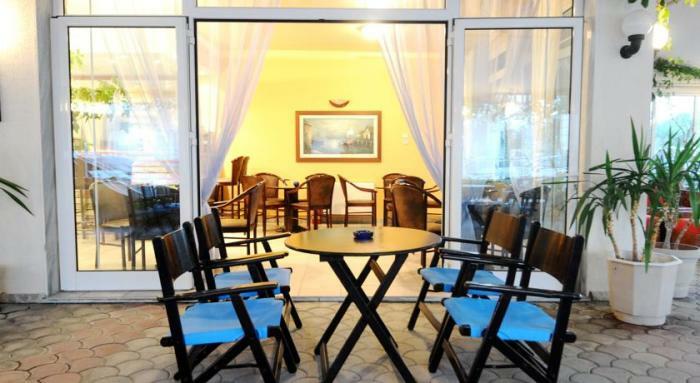 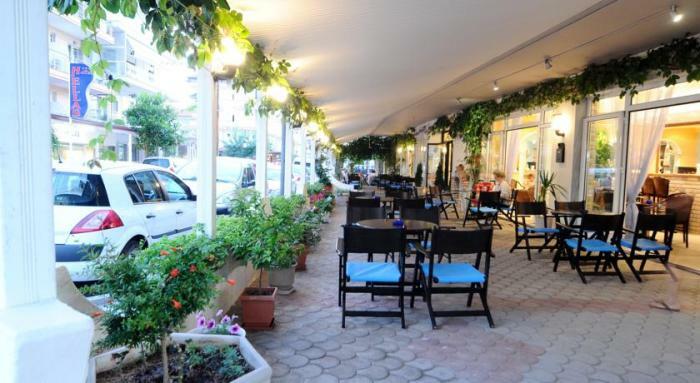 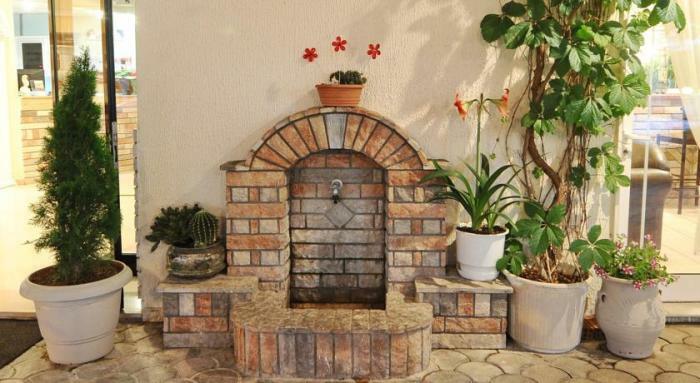 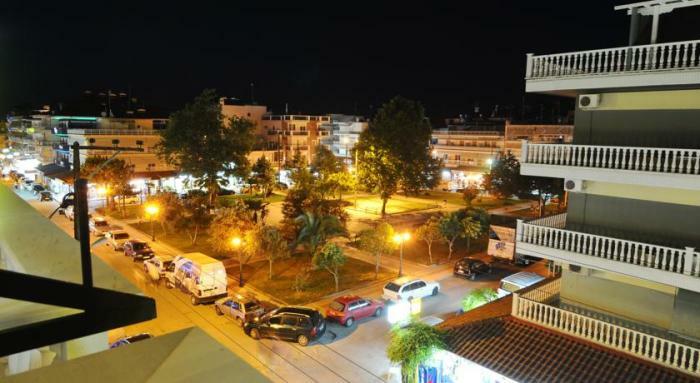 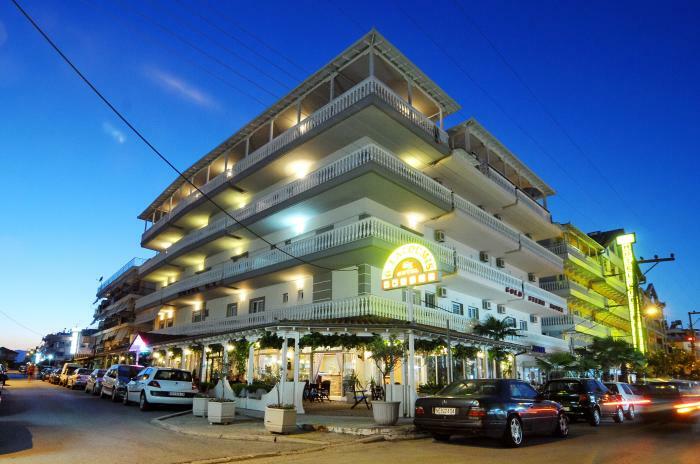 Hotel GL is situated near the center of Paralia just 50m from the beach. 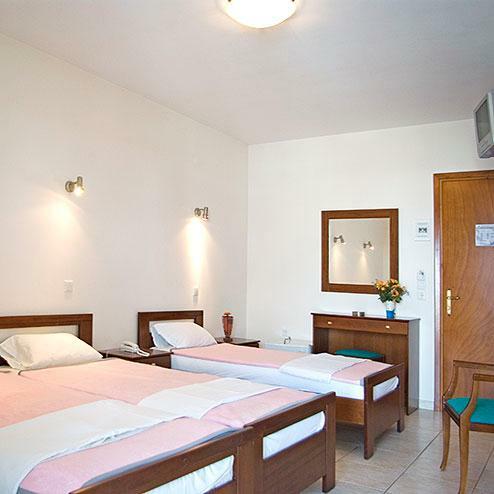 Renovated in 2005, it is consisted of 20 rooms. 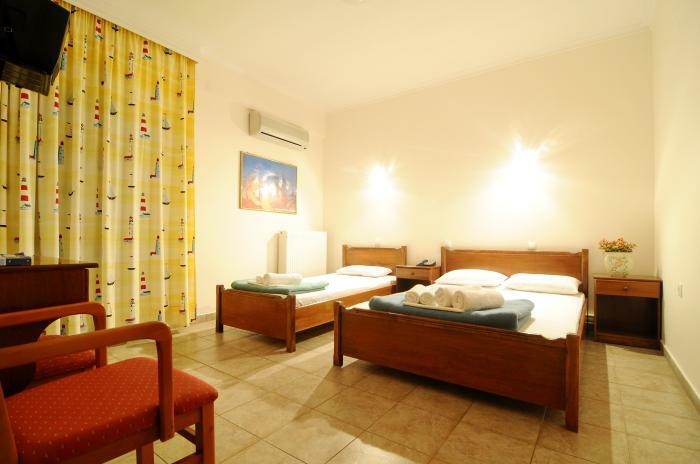 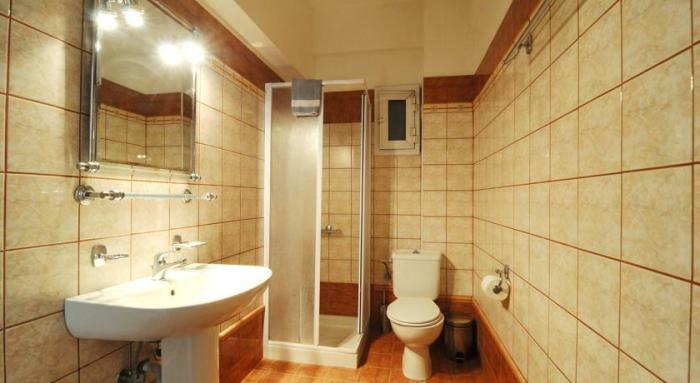 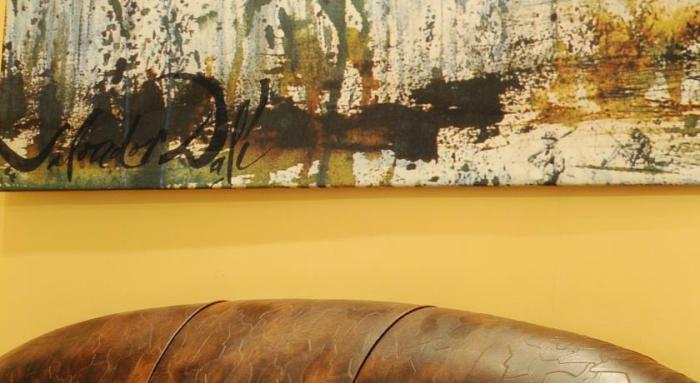 The hotel also has central heating during winter time and lift access to all three hotel floors.